The 318th Bombardment Squadron is an inactive United States Air Force unit. 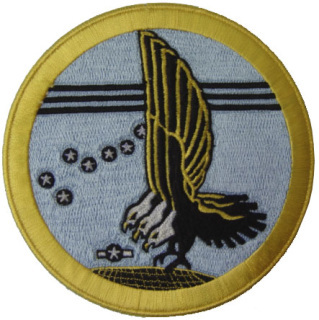 It was last assigned to the 88th Bombardment Group. It was inactivated at Avon Park Army Airfield, Florida on May 1, 1944. Thanks to Wikipedia for the information. 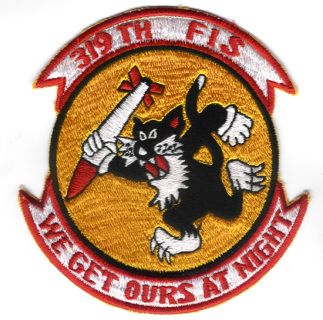 The 318th Fighter Group was a World War II United States Army Air Forces combat organization. It served primarily in the Pacific Ocean theater of World War II. Thanks to Wikipedia for the information.Basic shipping included to most countries. Additional costs may incur for EURO, South America and African countries. 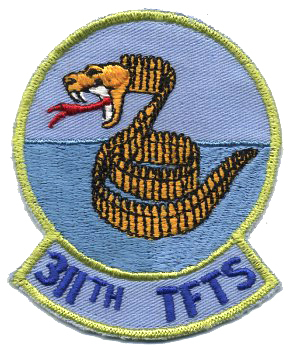 The 319th Fighter Interceptor Training Squadron is an inactive United States Air Force unit. 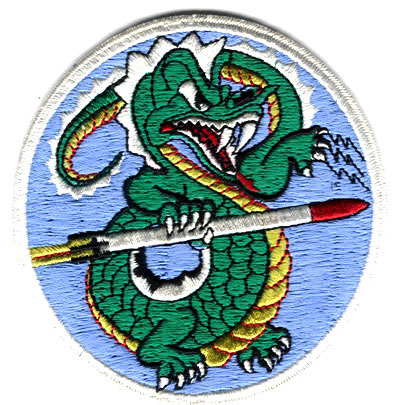 Its last assignment was with Aerospace Defense Command's Interceptor Weapons School at Tyndall AFB, Florida. It was inactivated on 30 November 1977. Thanks to the Wikipedia for the information. 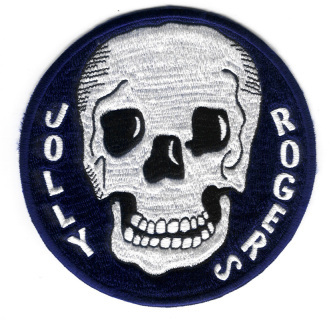 Basic shipping included to most countries. Additional costs may incur for EURO, South America and African countries. 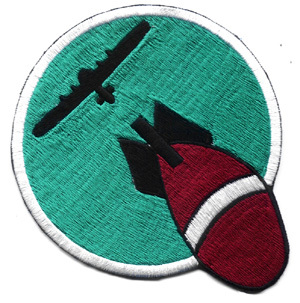 Constituted as 319 Bombardment Squadron (Heavy) on Jan 28, 1942. 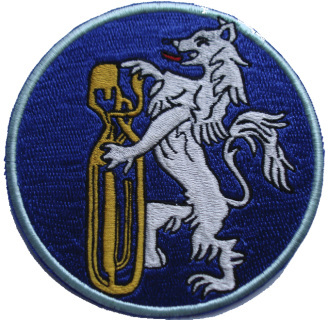 Activated on Apr 15, 1942. 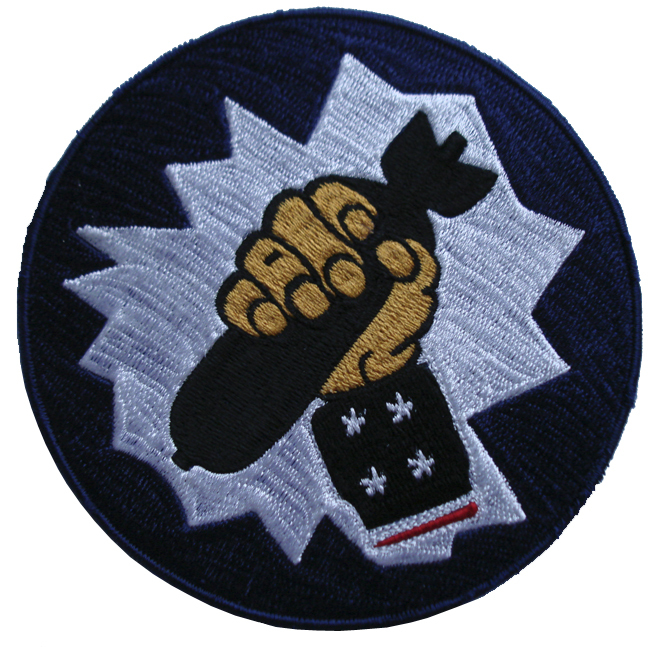 Redesignated as 319 Bombardment Squadron, Heavy, on March 6, 1944. Inactivated on Jan 27, 1946. Thanks to Wikipedia for the information. Basic shipping included to most countries. Additional costs may incur for EURO, South America and African countries. 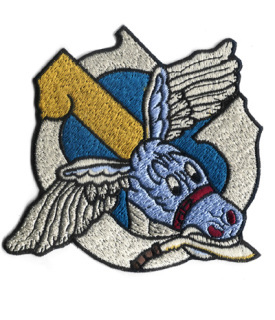 Activated on 1 September 1944 as the 319th Troop Carrier Squadron (Commando), it was assigned to the 1st Air Commando Group of the 10th Air Force. Initially stationed at Asansol in India, the squadron operated from several forward bases in Burma between December 1944 and May 1945 when it relocated to Warazup, Burma, and finally to Loping, China. Thanks to www.gibson-barnes.com for the information. 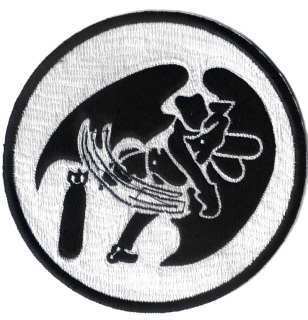 ​Basic shipping included to most countries. Additional costs may incur for EURO, South America and African countries.